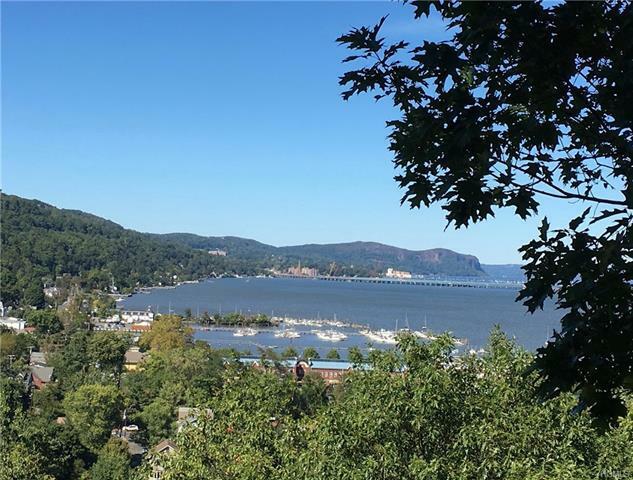 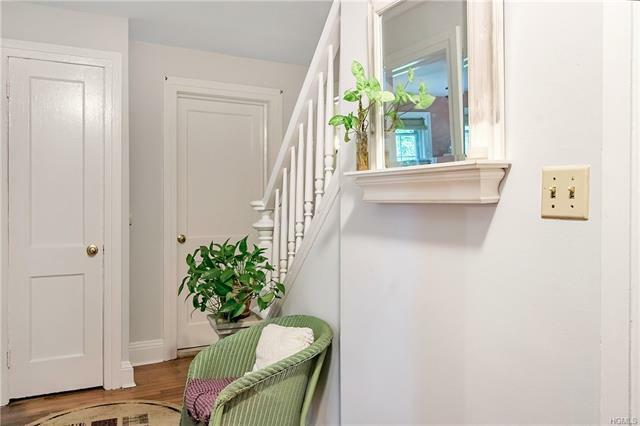 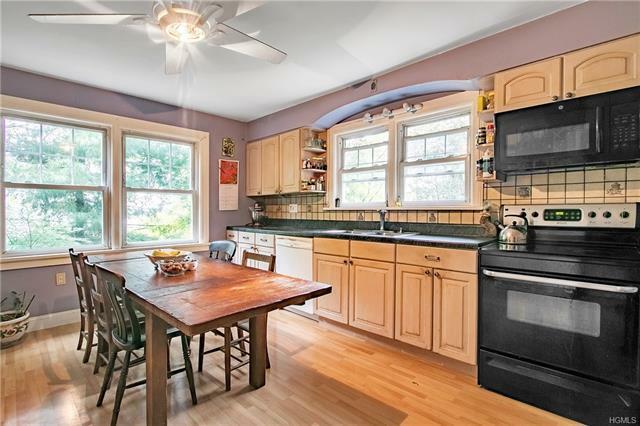 Located in the riverfront Village of Piermont-on Hudson, this sweet Cape Cod style home offers seasonal water views and .71 acre property. 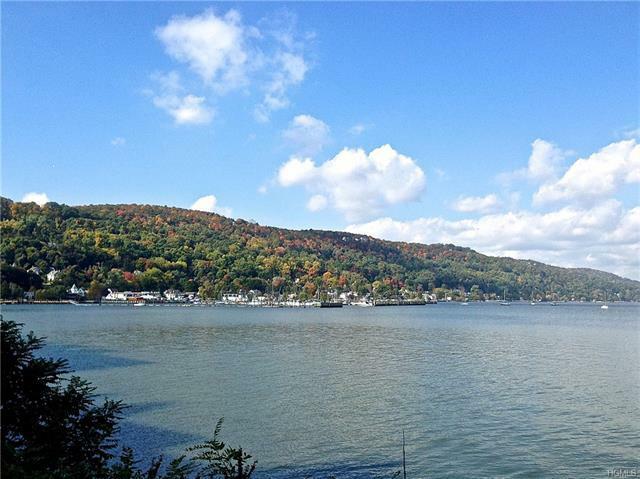 Enjoy all that this beautiful area has to offer, great restaurants, farmers&apos; markets, shopping, amazing hiking and biking trails and, of course, boating. 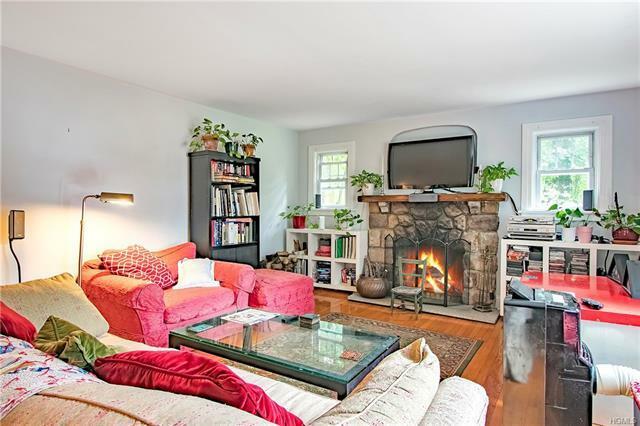 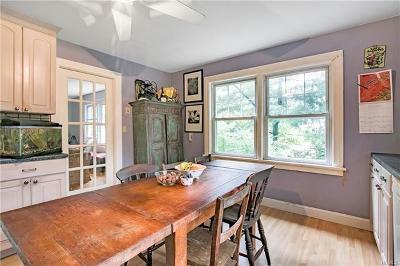 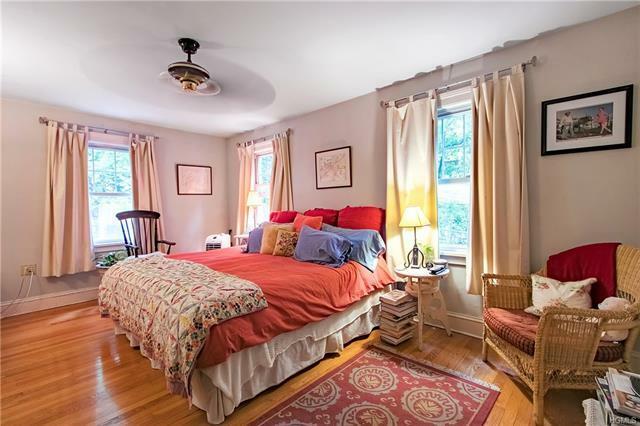 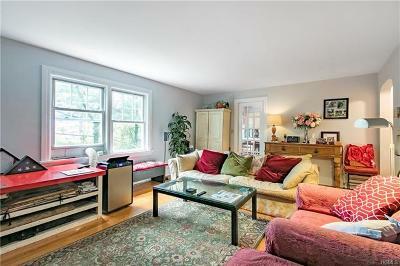 The main floor, with radiant heat, has a cozy living room with wood floors and a stone fireplace. There is also an eat-in kitchen as well as 2 bedrooms and a full bathroom. 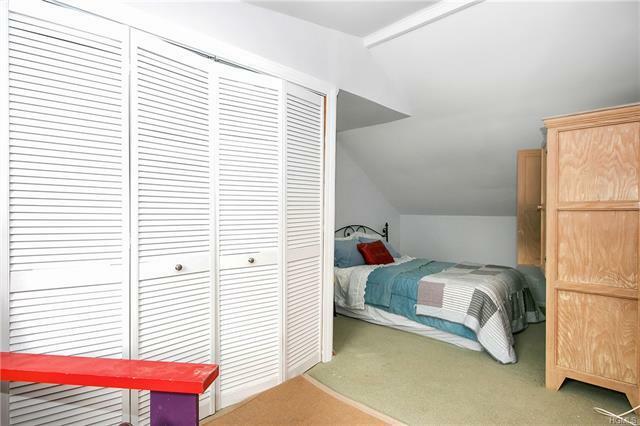 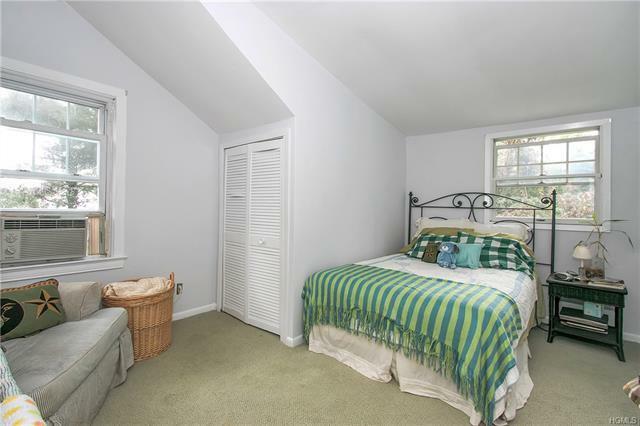 Upstairs there are 2 additional bedrooms and another full bathroom. 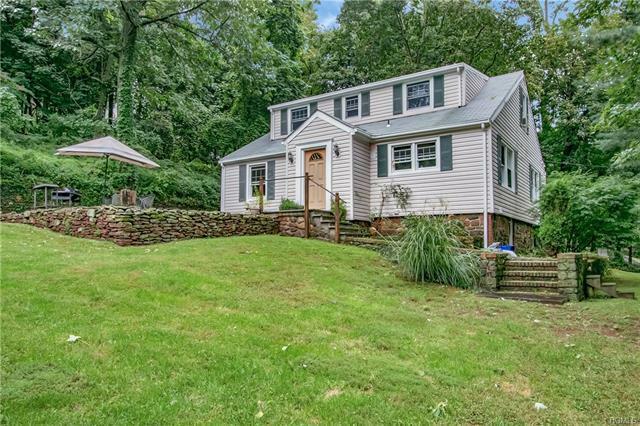 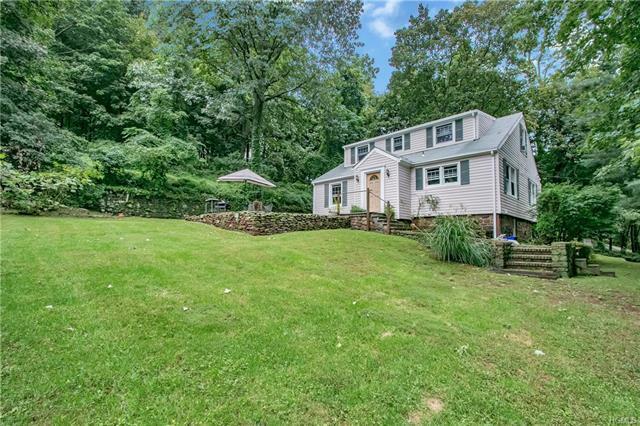 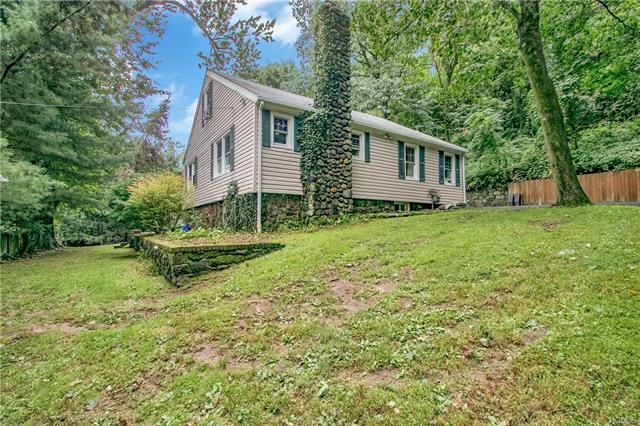 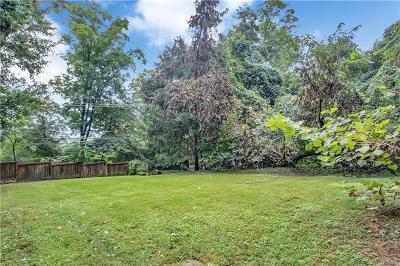 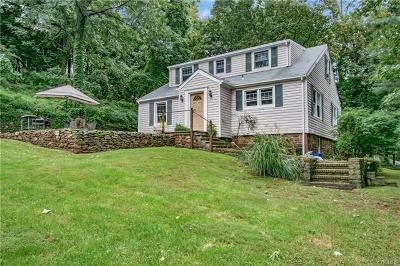 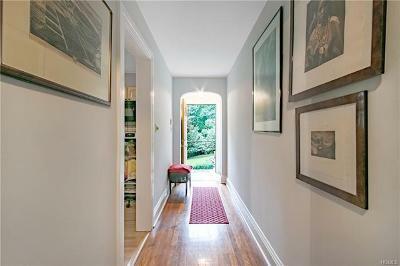 This hillside property is lush with mature trees, a stone patio perfect for relaxing and entertaining and ample parking. 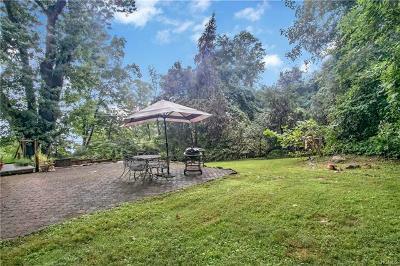 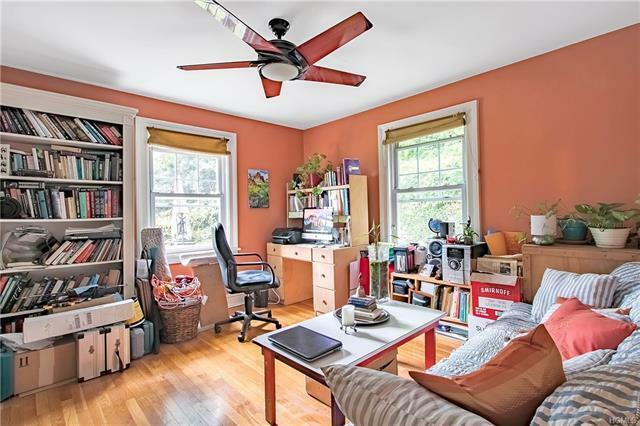 The location of this property allows an easy commute to New York City.